LADY GAGA stars in SIN CITY: A DAME TO KILL FOR. ©Dimension Films. 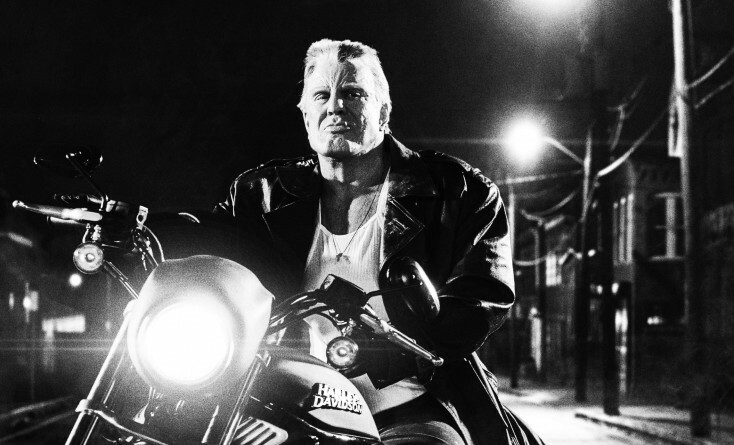 MICKEY ROURKE in SIN CITY: A DAME TO KILL FOR. ©Dimension Films. JESSICA ALBA stars in SIN CITY: A DAME TO KILL FOR. ©Dimension Films. 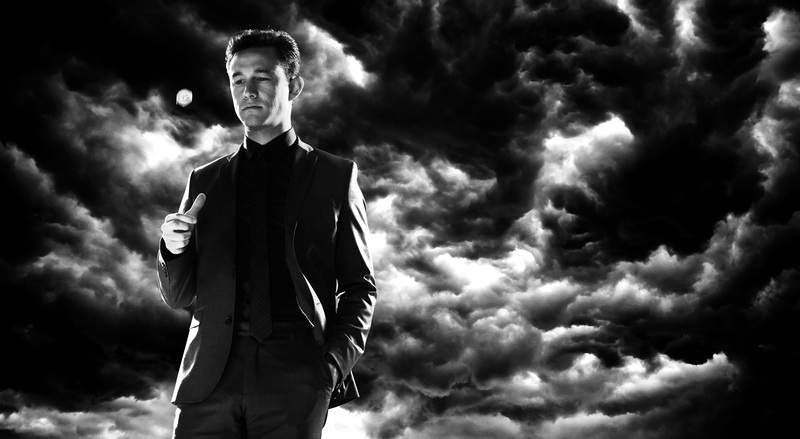 JOSEPH GORDON-LEVITT stars in SIN CITY: A DAME TO KILL FOR. 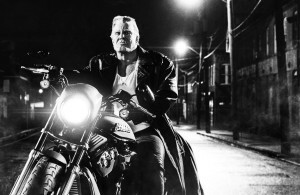 ©Dimension Films.